*Disclaimer: I was sent a sample pack of Mamma Chia’s new Chia & Greens in exchange for my review. All opinions expressed here are my own. 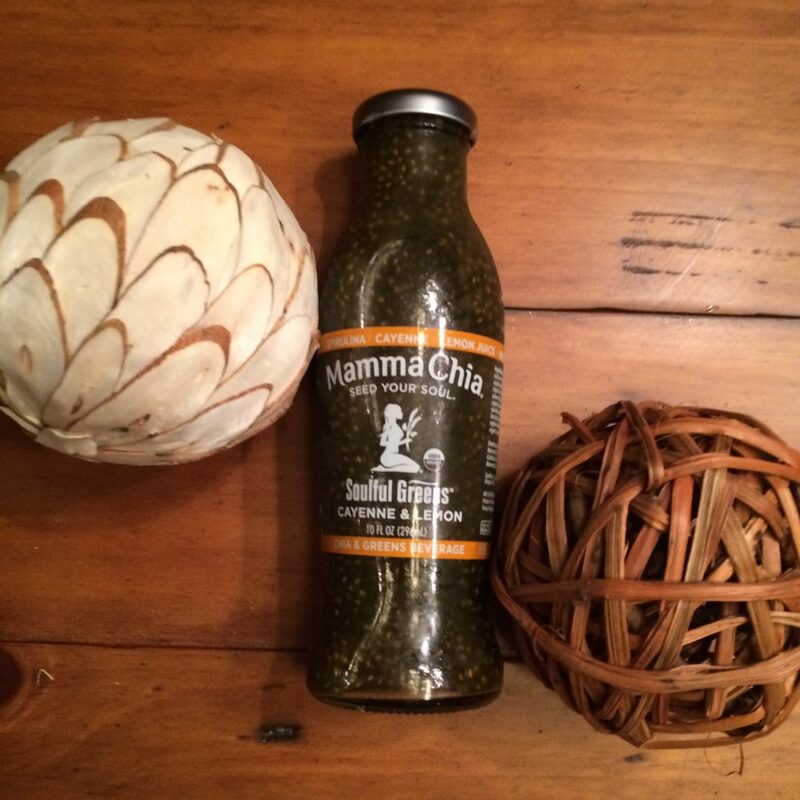 I have been a Chia Seed lover for awhile and am an especially big fan of Mamma Chia Beverages. I am often asked in the checkout line at the grocery store what kind of drinks these are and I always tell everyone that they must try them. I find these Chia drinks to be especially refreshing on a hot day or before or after a hard workout. Recently Mamma Chia introduced their new Organic Chia and Greens beverages which is a great twist on the original vitality beverages. These beverages give you another great way to get in your servings of veggies during the day. Mamma Chia is offering one lucky reader of Organic Runner Mom a prize pack. The prize pack includes their new Chia & Greens beverages, as well as other great Mamma Chia products and/or coupons for you to enjoy! 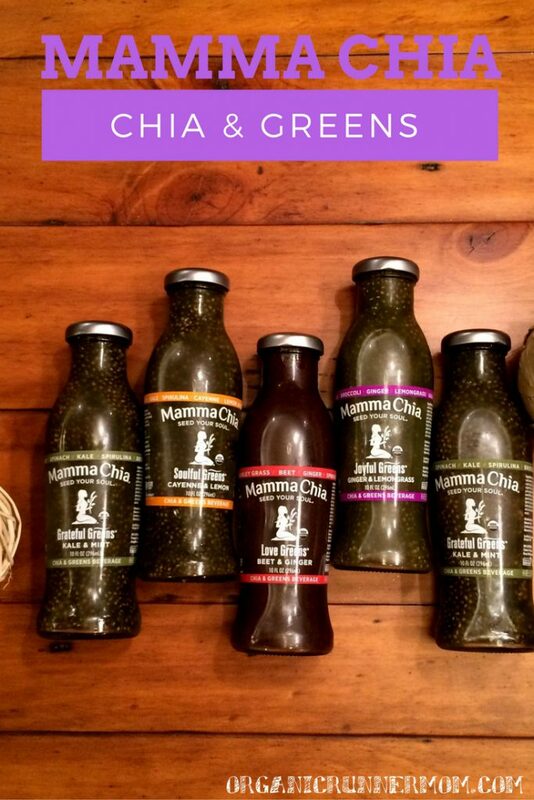 What flavor of MAMMA Chia Organic Greens and Chia Beverages are you excited to try? I want to try the Grateful Greens-Kale and Mint. It sounds tasty and healthy. These look great! I have used Mamma Chia off and on for a while and these look like a great addition to their lines! I’d love to try them all! Joyful Greens-Ginger and Lemongrass sounds good to me.